Some very exciting things are happening at the moment and I'm about to burst. So to save ourselves some splattered fashion crowd on the white walls of some flat in Shepherds Bush I'll let you in on my exciting new service I'll be providing. 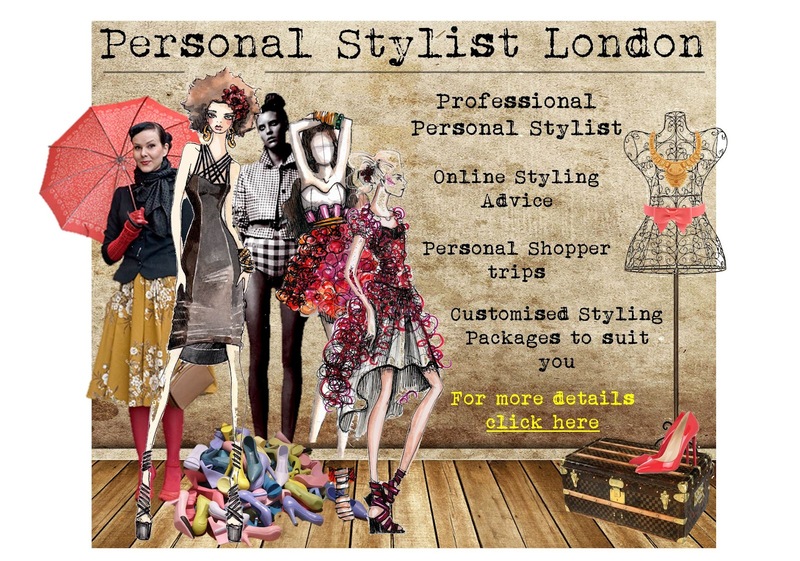 Further to styling magazines and commercials, I'm also dipping my toe into the personal styling world! So if you're in need of any styling advice for an event, the current trends or what suits your body shape just get in touch!! IT'S FREE I'm also offering personal shopper trips for a small fee and more details will be available when you give me a shout. I've already begun doing bits and so hungry for more.